Playing on the international stage for the country is the dream of every football player and to score for the country is an even bigger honour. While there have been many fabulous goalscorers throughout the years, here are five active players with the highest goals on the international stage. Edin Dzeko is one of the most famous players to come out of Bosnia and Herzegovina. He made a name for himself in the Bundesliga with Wolfsburg before impressing in the Premier League with Manchester City, helping them win two Premier League titles. Now, the striker is an integral part of the AS Roma team. 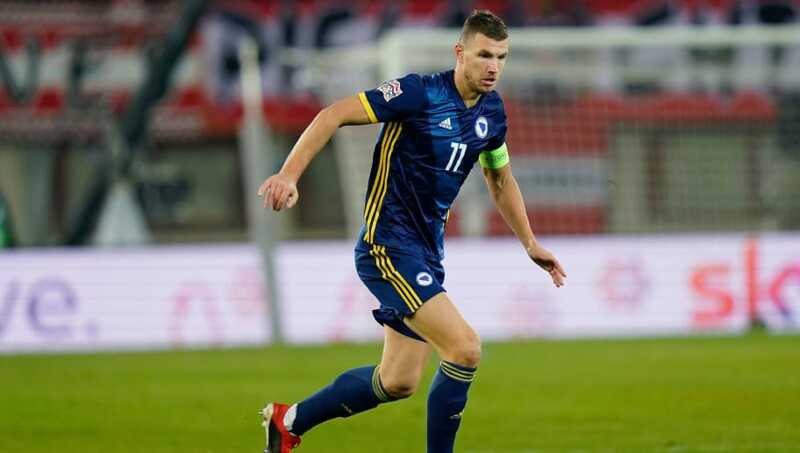 Dzeko has scored 55 goals for the national team and is still a constant source of goals for them. Although he is now 32 years old, he is still their best striker and crucial to their performances on the international stage. In 2018, he scored three goals for his country. Though he is level with Robert Lewandowski on 55 goals, he has taken 97 matches compared to the Pole's 100, giving him the edge. David Villa is another player on the wrong side of 30s who is still active on the international scene. 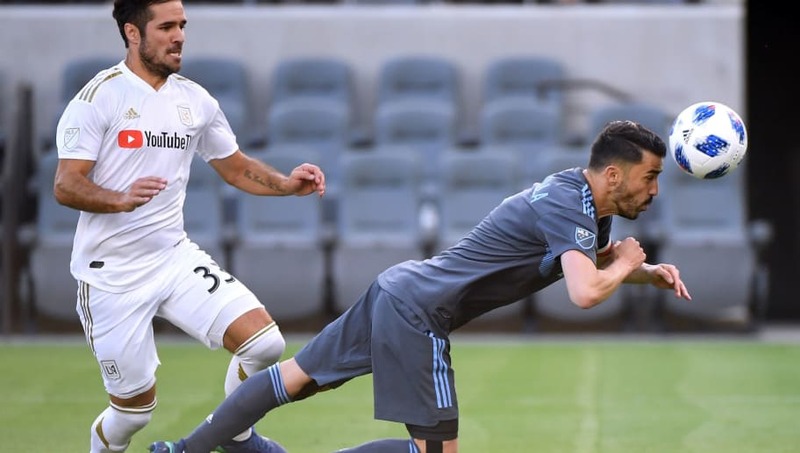 The Spanish striker originally announced his international retirement in 2014 but following a fantastic spell with New York City, he was recalled to the side for the 2017 World Cup qualifiers. David Villa has 59 goals to his name for Spain, and has been a crucial part of their success on the international stage. Lionel Messi is one of the greatest Argentine players of all time and has shown time and again both at club and international level that he is a genius on the pitch. The Barcelona man has won multiple trophies with his club, both European and domestic. 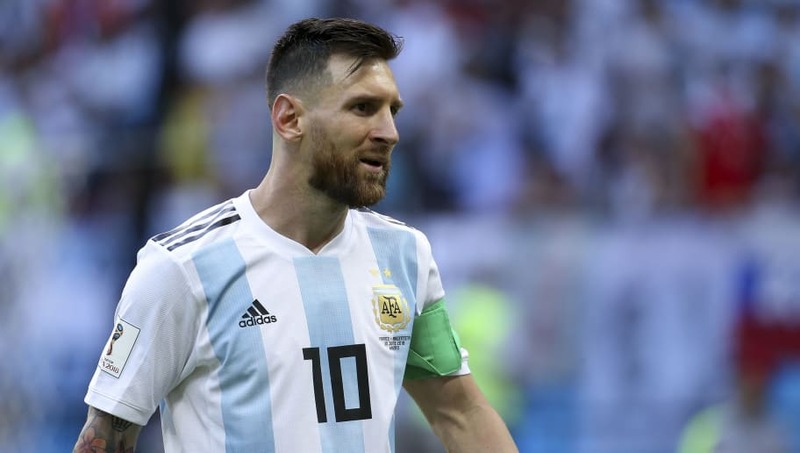 Messi is in third place with 65 international goals to his name, but he has time on his side to add to his collection, considering he is only 30-years-old. Sunil Chhetri is India's most celebrated and successful football player, winning multiple domestic honours and a successful international career. He has won four league titles and three domestic cups, while also helping Bengaluru FC reach the final of the 2016 AFC Cup. 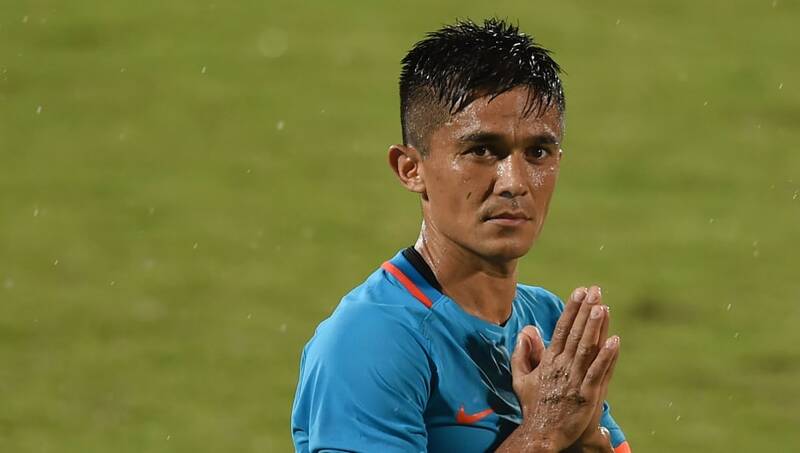 Chhetri has scored 67 goals to for India so far and has helped his country six international trophies. 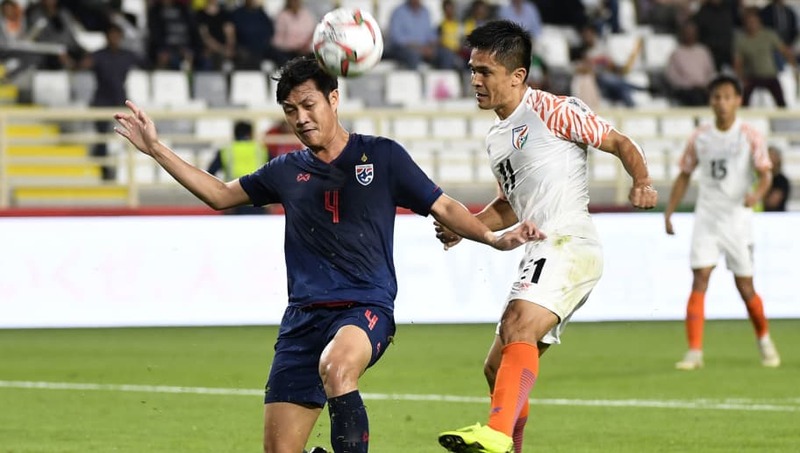 His latest goals helped India defeat Thailand 4-1 at the 2019 Asian Cup. Cristiano Ronaldo is tied with Messi in the debates about who is the greatest footballer of all time, with the Portuguese having won multiple trophies with multiple clubs in multiple countries. He was already a great talent when he was still playing in Portugal but he truly shone when he made the move to Manchester United. 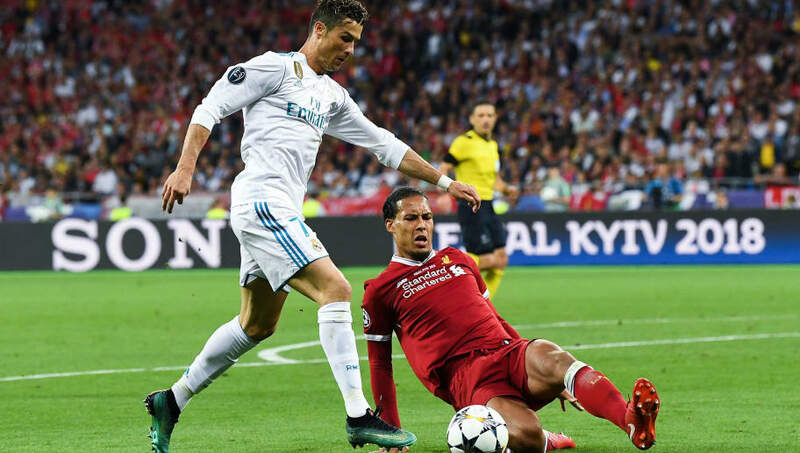 He achieved greatness ever since he went to play for Real Madrid, recently winning his fifth Champions League title. Ronaldo has also had a great international career with Portugal, helping his country win their first major trophy at Euro 2016. He has scored 85 goals for his country so far, including four goals at the 2018 World Cup, and will look to add to his tally in the near future.